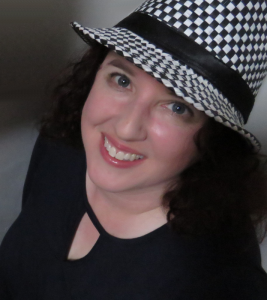 Heather Redmond is an author of commercial fiction and also writes as Heather Hiestand. First published in mystery, she took a long detour through romance before returning. Though her last known British ancestor departed London in the 1920s, she is a committed anglophile, Dickens devotee, and lover of all things nineteenth century. She has lived in Illinois, California, and Texas, and now resides in a small town in Washington State with her husband and son. The author of many novels, novellas, and short stories, she has achieved best-seller status at Amazon and Barnes and Noble. 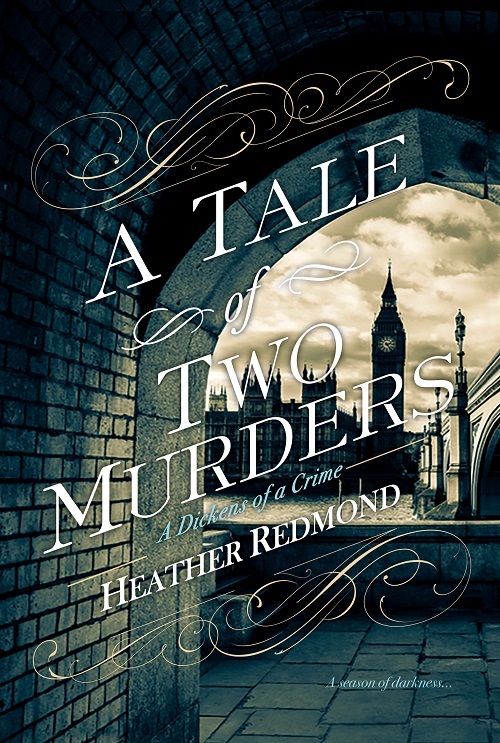 Her 2018 Heather Redmond debut, A Tale of Two Murders, has received a coveted starred review from Kirkus Reviews. A Tale of Two Murders is a multi-week Barnes & Noble Hardcover Mystery Bestseller. Heather loves to hear from readers! Her email is info@heatherredmond.com.